Crafted with fashion & lifestyle bloggers in mind, impress your audience with Orsays’s classic, elegant, and magnificent design. From its gorgeous slider and advanced widgets to the plenty of color options, Orsay delights visually and functionally, giving you the power to customize your blog with just a click of the mouse. 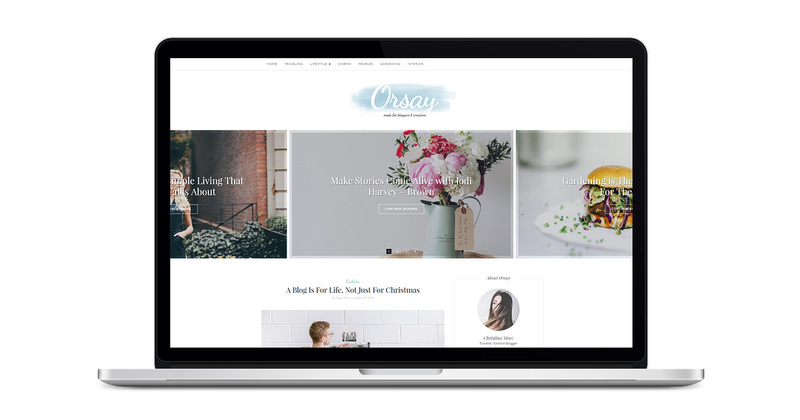 Orsay is a light & bright blog theme, designed to showcase your fashion, travel, personal or lifestyle blog content in an effortlessly timeless style. 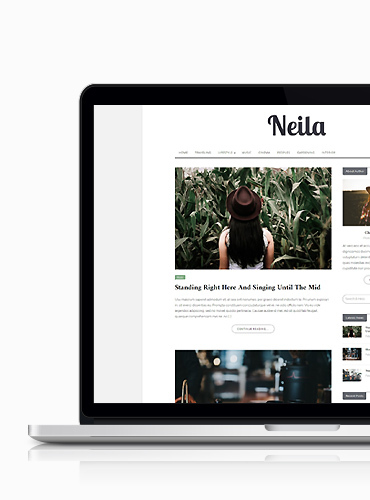 Aiming to reduce distracting clutter, we’ve trimmed away many elements and lovingly crafted an elegant theme ideal for creative bloggers of any field. 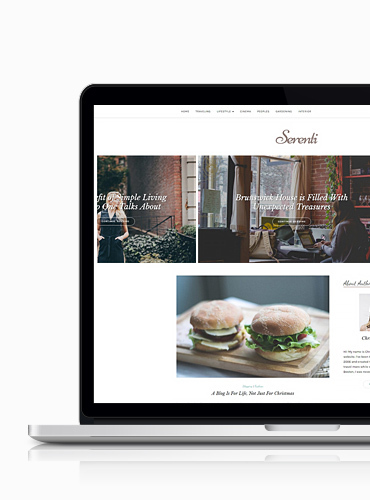 Featuring both sidebar & full-width layouts, a variety of post layout options, and numerous sidebar & footer widgets, Orsay showcasing your work in an airy and beautiful way. Enjoy writing, enjoy blogging! Orsay theme looks awesome at any size, be it a Laptop screen, Mobile or Tablet. Just one click at customization panel and your blog have exceedingly elegant slider. The theme is based on Bootstrap framework. We use default row/col- Bootstrap grid system. 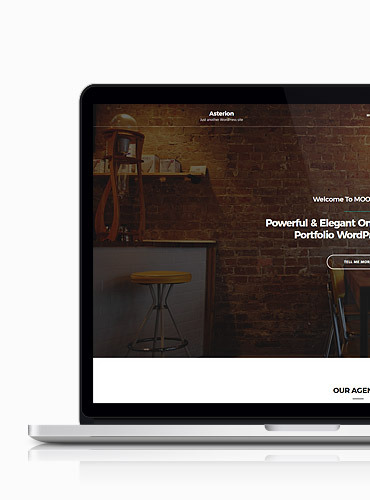 Add logo, change background, add slider and other features with wordpress built-in customization panel. Sanremo is packed with free social sharing icons widget.